Arthur spent a year at Caerleon, fixing up the fort which proved as large, though not in as good a shape as the Bishop reported. Most of the men there were stationed under Uther, and now were well into their age. With Peredur to guide him, Arthur let the eldest go for a small tract of land and a smaller pension. Meryddin did not worry about the old men. He set about recruiting young, untrained men yearning for adventure. Gerraint took credit for putting that idea into the Druid’s head, and barely avoided offering the phrase “Be all that you can be.” To be sure, it fit with Meryddin’s thinking, which as far as Gerraint could tell looked like a strong central government with high taxes. But a strong central government was not the world they lived in. They brought the administration up from Cadbury where the clerks had been dutifully collecting and recording the receipt of tax money for the past twelve years. Of course, many of the Lords stopped paying at some point, not seeing any reason to continue to support a Pendragon who did not exist. Precious little money got collected over all those years, but then the accounts did not exactly match, so Arthur let a large number of those men go as well. 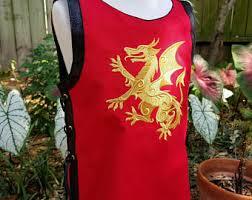 Arthur came into the great hall one afternoon wearing a brand-new tunic, white with a bold dragon on the front. Everyone ignored him. Meryddin stood in the corner arguing with Ederyn about the training of the recruits. 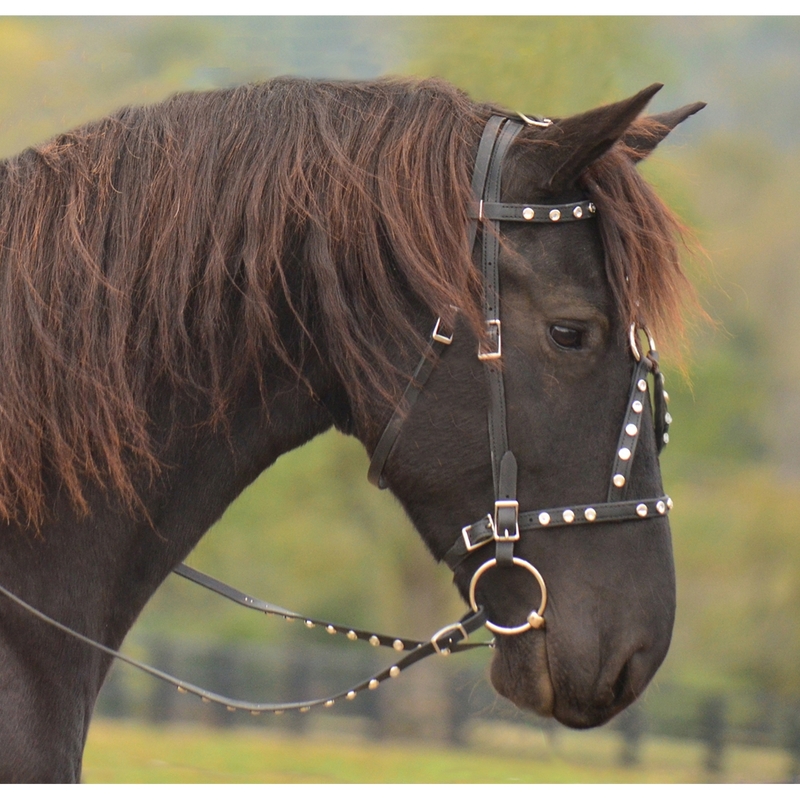 Meryddin wanted them on horseback as much as possible. Ederyn kept saying the foot soldier remained the basic element of any army. To his surprise, Gerraint agreed with Meryddin. Cavalry swept across the old Roman borders at an alarming rate and crushed everything in its way. Just as well that Ederyn had as much chance of winning an argument with Meryddin as a ship had sailing directly into the wind. Gerraint then considered lateen sails, but dismissed them. He was not there to mess up history. Besides, Gerraint stayed too busy arguing with his Master, Pelenor. “You will get more money with low taxes than with high taxes,” Gerraint insisted. “Now son, that doesn’t make any sense,” Pelenor responded, and threw his hands in the air in frustration. “Then we will check under all the haystacks in Britain,” Pelenor said with a sigh. Gerraint let out his own sigh of frustration. Pelenor just didn’t get it. He dared not get into the notion that lower taxes spurred economic growth. Meryddin would have squashed that idea as soon as it escaped his mouth. Meryddin did not want economic growth. He wanted subservience and a population dependent on his whims. The man had some Brunhild in him, and because of that, Gerraint smiled when he found something he disagreed with Meryddin about. 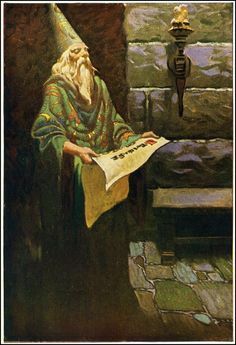 Meanwhile, Peredur and his son Percival looked at the dais and debated the relative merits of raising it another foot or so in height so Arthur could be sure to look down on all of his guests, and Arthur shouted. “Hey! I like cavalry. Set the taxes half way between. I don’t want to look down on anyone. That would be offensive. I’m just a kid. Give me a big table on the floor where me and all the Lords can see each other face to face, like maybe a big, round table.” Arthur grinned. “Now, what do you think?” He modeled his new tunic. “Nice. Okay. Cute. Good.” No one showed any enthusiasm, and they went right back to what they were arguing about. So, after a year of that, having found an honest accountant, and one good man to Captain the fort and train the new men, Pelenor, Peredur and Ederyn wanted to go home. Naturally, their squires accompanied them. All three Lords lived in the British Midlands, not far from Caerleon. Peredur and Pelenor had been good neighbors and good friends their whole lives. Not many neighbors in Britain could say that. Ederyn lived just down the way from Peredur, technically in the province of Leogria. He would be taking Percival there, but Percival would not be far from home. “There is that.” Pelenor looked briefly like his mouth started watering. Ederyn did not mind. His wife died a few years ago from the flu, so he moved in no particular hurry. He had servants, who were in fact slaves, who kept the place, and did so honestly no matter how long he stayed away. Gerraint knew Ederyn was lucky in that respect, but that thought made him fear for the future. He understood that Meryddin would eventually have his way all across Europe. The Lords would be granted or buy or simply take more and more land and the free people in the big towns and cities would become peasants, and the people on the land would have no choice but to contract with the landowner for their service and become serfs. Actual slavery would all but disappear as an unnecessary expense, but it would be small compensation. Shortly after a long and filling lunch, the group came to a forest. Gerraint only once wondered if this might be a haunted forest. No such luck, he decided. A mere half-mile in, and they came to a small clearing where Peredur suggested they spend the night. 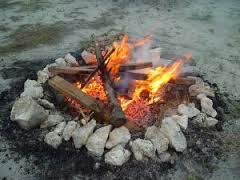 It only turned three in the afternoon, but once the squires got the tents up and the fire blazing, they had the horses to rub. Gerraint started in again on the idea of a rapid deployment force. “I suppose the young Lords won’t have anything better to do than stay home and work as servants to their fathers for who knows how long.” Arthur started thinking. “And think how many second and third sons there are,” Gerraint added. “Sir,” Gerraint said, but then he held his tongue because he realized he was in danger of interfering with history. The squires went back to rubbing down the horses before supper. In the morning, the boys got up early and again they cared for the horses first and got them ready to travel before they started cooking for themselves. That smell woke the men, and they stumbled out of their tents which the squires immediately took down and packed. It looked like it would be a good morning. While Pelenor contemplated thirds for breakfast, they heard the horses. Everyone grabbed their weapons and hid as well as they could. There came a moment of trepidation before they breathed relief. Bedwyr appeared with four soldiers from the Oxford fort, which sat right beside Bedwyr’s lands. “Rebels?” Peredur did not believe it. “Some dozen Lords have secretly agreed they would have no Pendragon rather than a boy,” one of the soldiers said, while Bedwyr dismounted and tried to hurry the others.